After 5 beta versions, available for developers and public beta testers, Apple has just released iOS 11.4.1 for all users with an iPhone and/or iPad that support this version. Here are all the changes introduced by the operating system update. The update (Build 15G77 ) has a total weight of about 225.2MB (on iPhone X ) and is available for download via OTA or via the links below. Resolves an issue that prevented some users from viewing the last known location of the AirPods headsets on Find My iPhone. It makes the synchronization of e-mails, contacts, and notes with Exchange accounts even more reliable. 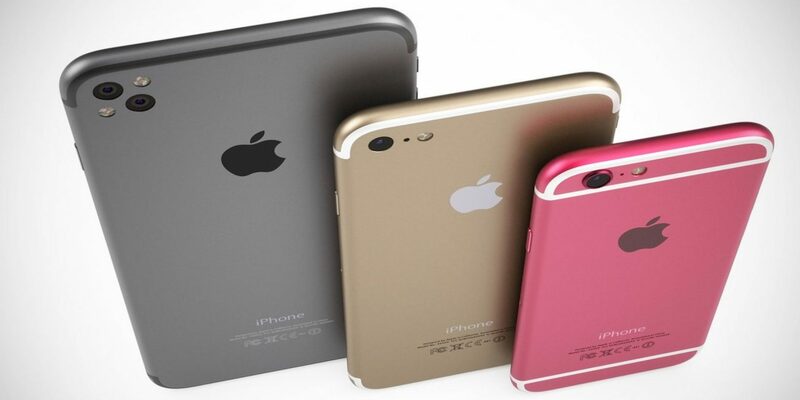 ⟵Kuo “unveils” the colors of the new iPhone: Gold, Gray, White, Blue, Red and Orange!